February 28th at 2pm to 8pm, March 1st, from 9am-7pm, and March 2 from 9am-1pm. 56 Whitlock Avenue, Marietta, GA 30064. Time to clean out your closets and sign up to sell at Little Lambs! 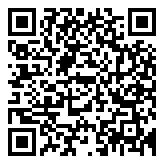 Sell your quality children’s and maternity items and enjoy early shopping too. 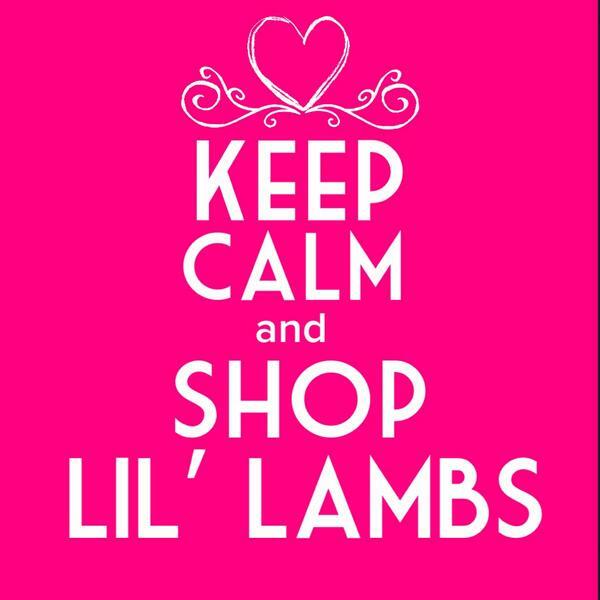 For detailed information, visit www.lil-lambs.org.